hope you are fine and ready for some news. 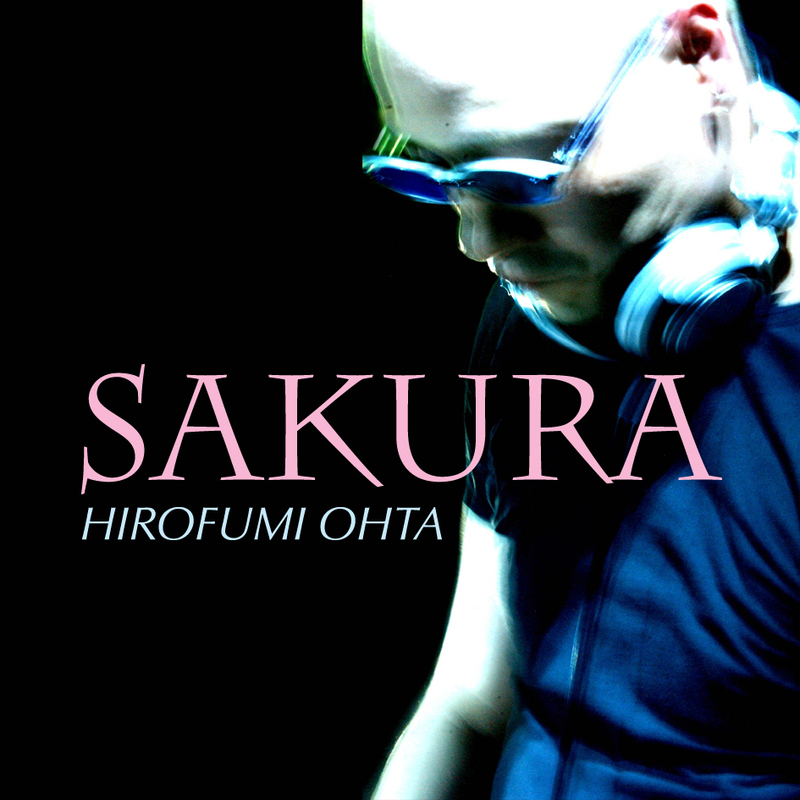 My New track "SAKURA" is out soon on i-Tunes Worldwide & Japan KINGBEAT. visit myspace my profile and listen to SAKURA - already supported by Ronski Speed.